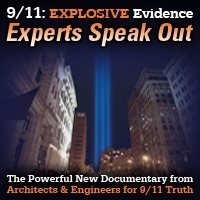 Host Andy Steele is joined by Elizabeth Woodworth, who has recently coauthored with David Ray Griffin the book “9/11 Unmasked,” which details the 51 points published by the 23-member 9/11 Consensus Panel since its formation in 2012. This show was broadcast on December 27, 2018. 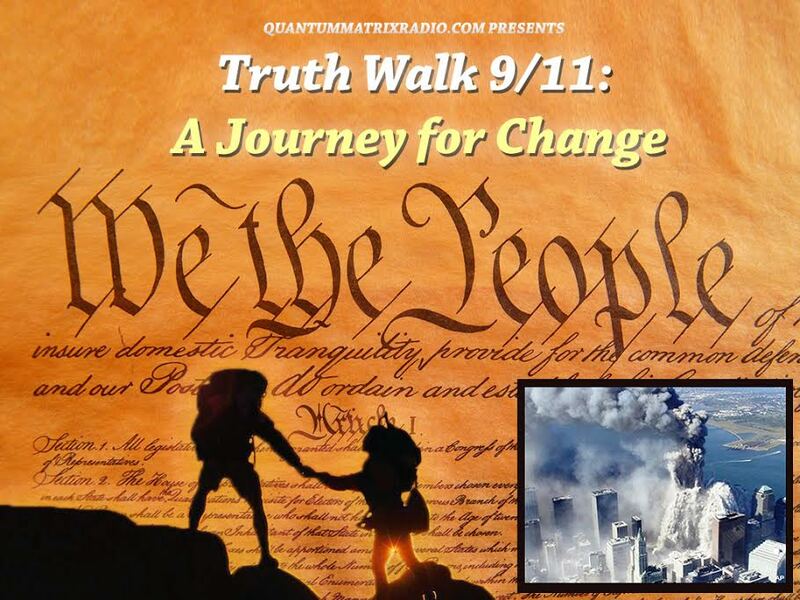 This entry was posted on Wednesday, December 26th, 2018 at 7:02 pm	and is filed under 9/11, 911 Free Fall, Education, False Flag/Fake Terror, News, Protest, Science. You can follow any responses to this entry through the RSS 2.0 feed.